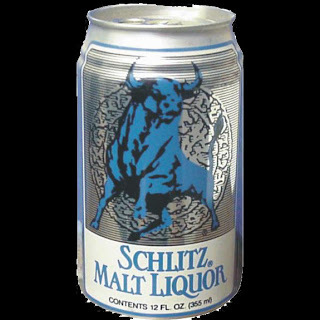 Towel Drills: Chicago Cubs Prospects, Rosters, & Trade Rumors: Malt Liquor Bull? Am I the only one who gets excited about the thought of Lou Pinella jacked up on Red Bull in the dugout? Could you imagine? Get that dude all hopped up on the Bull then set him loose on an ump? Wow...I'm going to think about that for a while. Great stuff. Borrowing from the Arthur school of journalism, I bet it would be something like this, times 10. I think this was the commercial Lou was referring to. It speaks for itself.